As the temperature drops in New Jersey, residential and commercial buildings will put their heating system into high gear. Heating systems and units tend to get run down during the previous winter season or sit too long during off months without being inspected. Many residents and business owners don’t realize that they can save their heating units and lower the costs it takes to maintain them. It often happens that the heating system malfunctions and breaks down when we need them the most. We don’t want you left in the lurch when freezing temperatures hit. 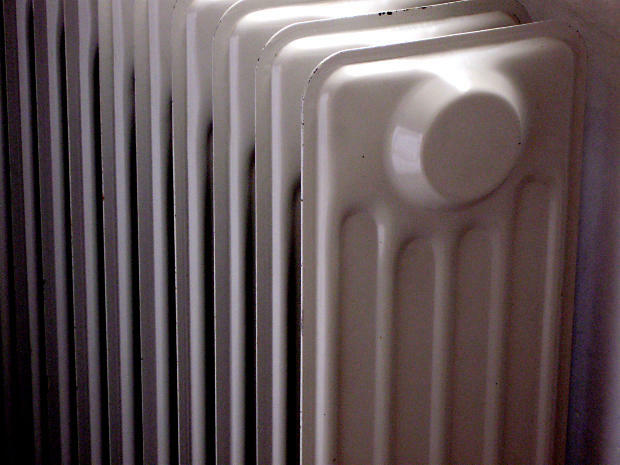 We’re going to give you tips on how to lower heating costs and get the most out of your system. Did you know that your heating system has a filter? It’s often forgotten about, as it blends right in. The truth of the matter is, the filter needs to be cleaned and replaced regularly. Not sure where it is or what you need to replace it? No problem! Rite Rate knows exactly what you need and can replace it for an affordable price. Sometimes the filters are in hard to reach places, so it’s always best to call our certified technicians to come and take care of it for you. The ventilation system that the heat runs through should also be inspected. If you don’t have a heater that has a filter that needs replacing, then the vents in your home or business need to be checked and cleaned. We sometimes find that vents are closed or dusty, which makes your heating system work harder than normal. Our professionals can come in there and make sure the ventilation is working properly and clean it, if necessary. Another way to save yourself a headache is to pre-program your thermostats. You don’t want to set the heat too low while you’re not home, as it causes the heating unit to cool down. When the heater cools down so do the pipes. Freezing temperatures cause the pipes to freeze and burst, which means serious repairs or replacements. The most important thing to do when trying to maintain your heating system is to have it checked annually. This will guarantee it will be up and running efficiently for the winter. Call Rite Rate to schedule a time we can check your heating system and make sure it’s keeping you warm this winter! 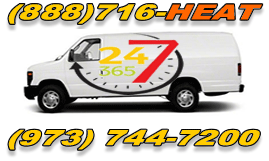 We service all of North New Jersey, and especially Passaic County.